Oiler boilers... I <3 these. 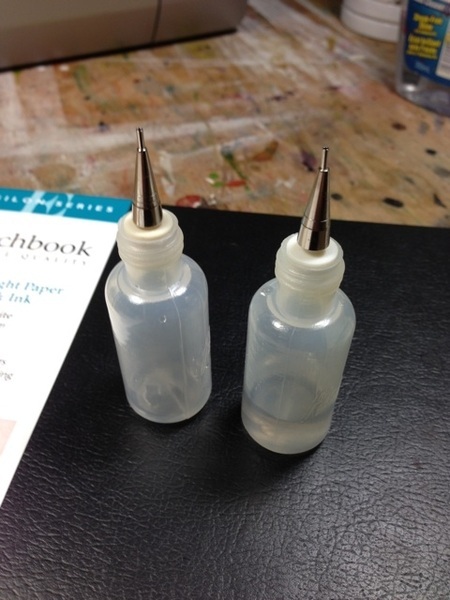 These squeeze bottles have different sized nozzles on them and are great for streaming paint &/or water onto paintings.